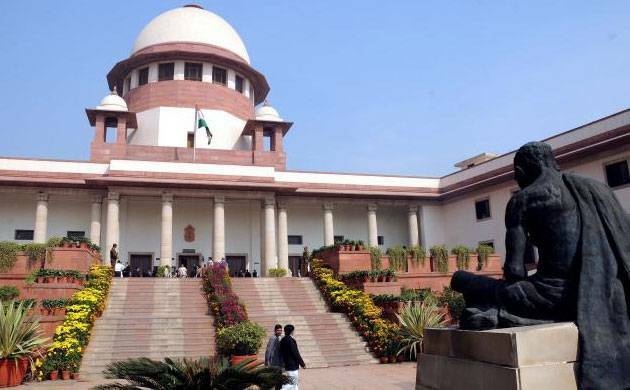 A bench comprising Justices A K Sikri and R K Agrawal said that important questions of law and the Constitution are involved in the matter and it should be adjudicated upon by a Constitution Bench. The Supreme Court on Wednesday referred to a Constitution Bench a batch of pleas filed by the AAP government against the high court verdict which had held that Delhi is not a state and the Lieutenant Governor (LG) is its administrative head. However, it did not frame questions to be deliberated upon by the Constitution Bench, to be set up by Chief Justice J S Khehar, in the matter and asked the Centre and the Delhi government to argue their case before the larger bench. The AAP government told the court that it will mention the matter before the Chief Justice for early hearing before the larger bench as governance in Delhi is hampered due to the dispute.